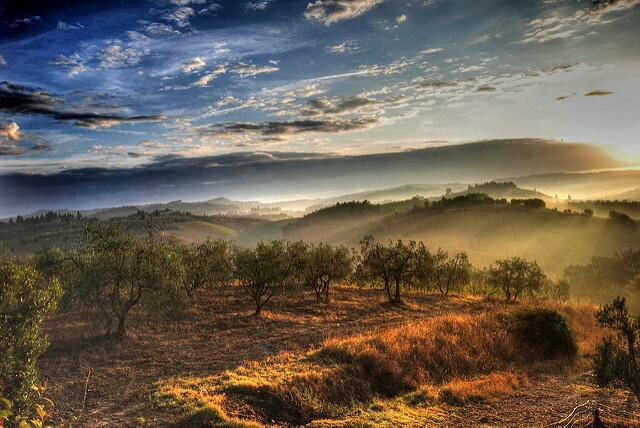 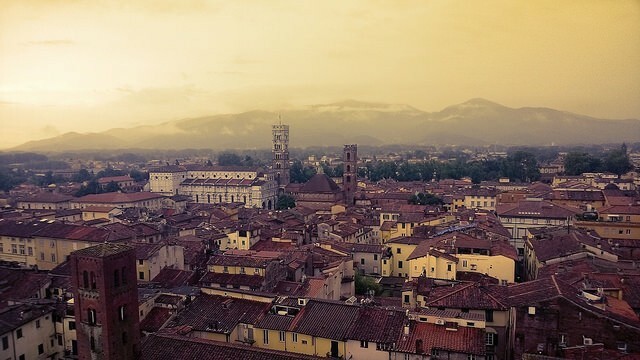 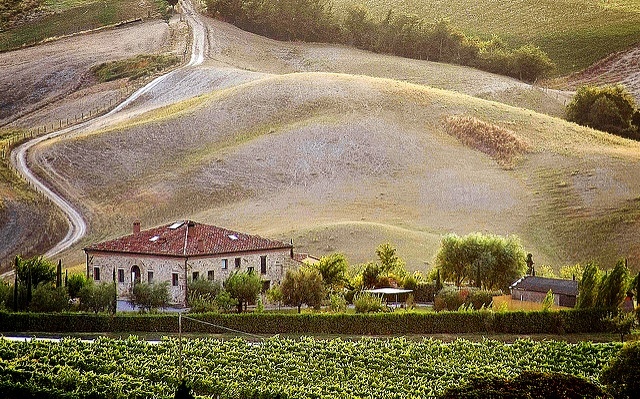 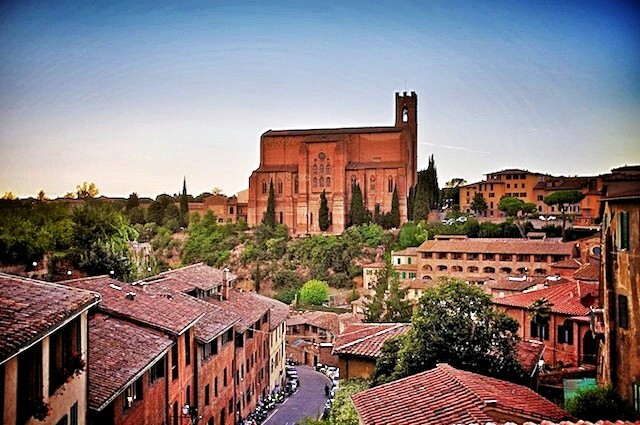 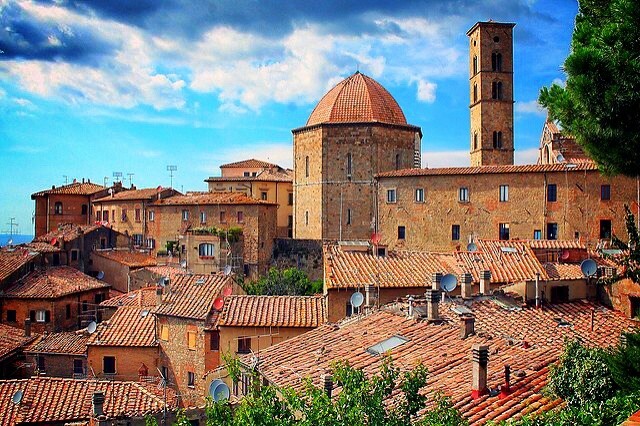 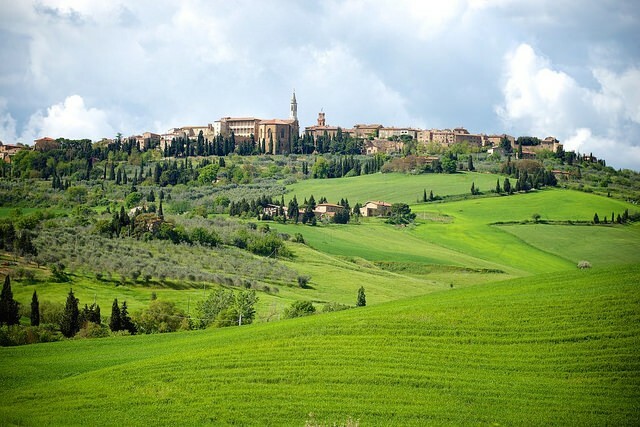 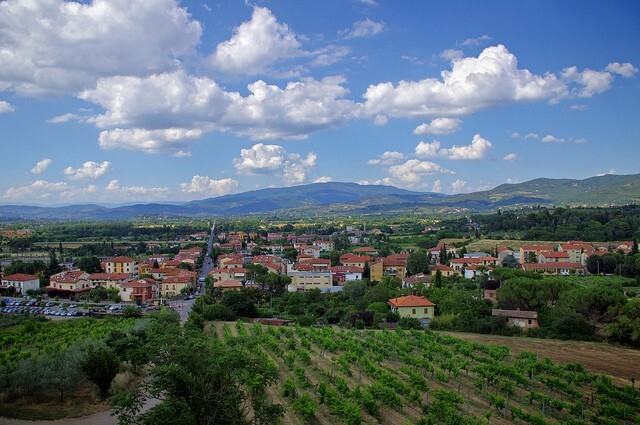 Tuscany, with its spectacular hill towns and scenery, each part of the Tuscan region has its own unique personality. 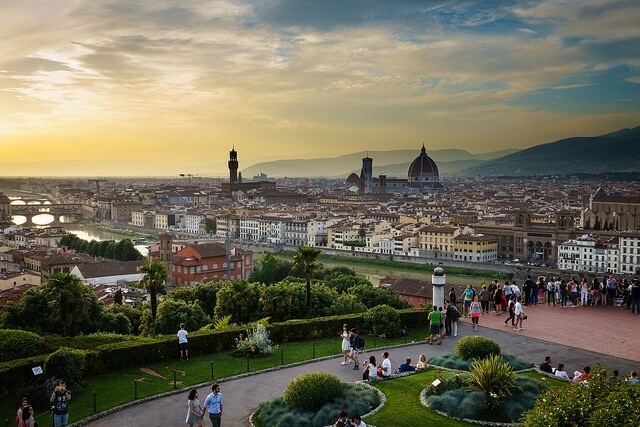 Tuscany's travel attractions include historic cities and art, the food and wine, walled towns and renaissance stylings await. 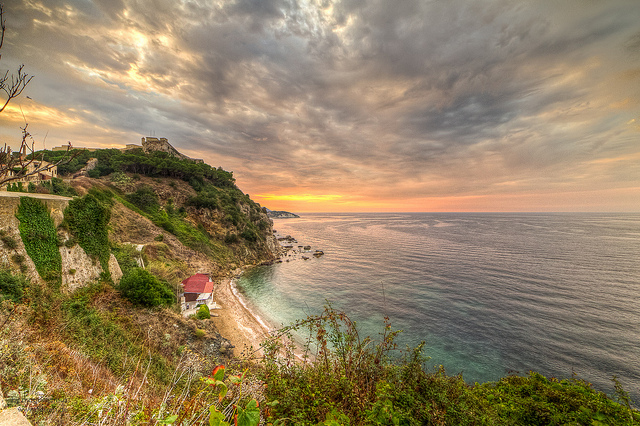 Summer vacationers the beautiful beaches and islands.